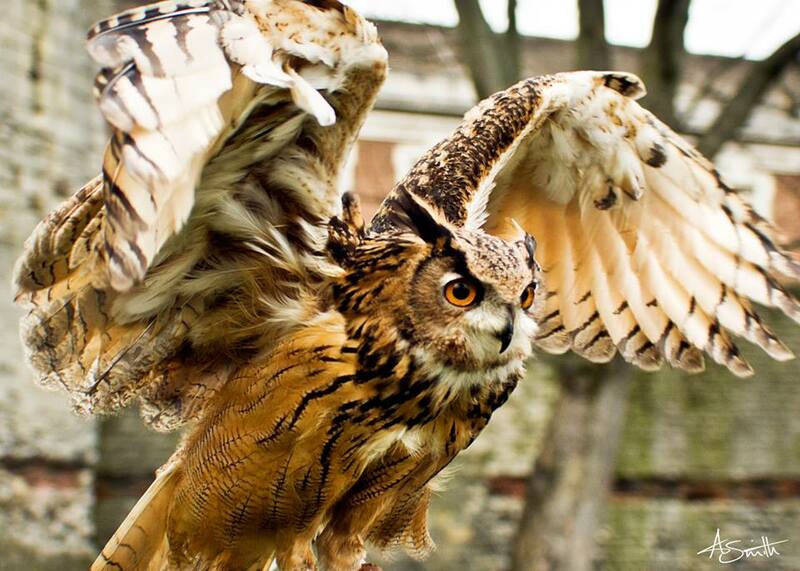 At Owl Adventures, we provide birds of prey displays in Yorkshire for amazing flying shows and stimulating static displays. 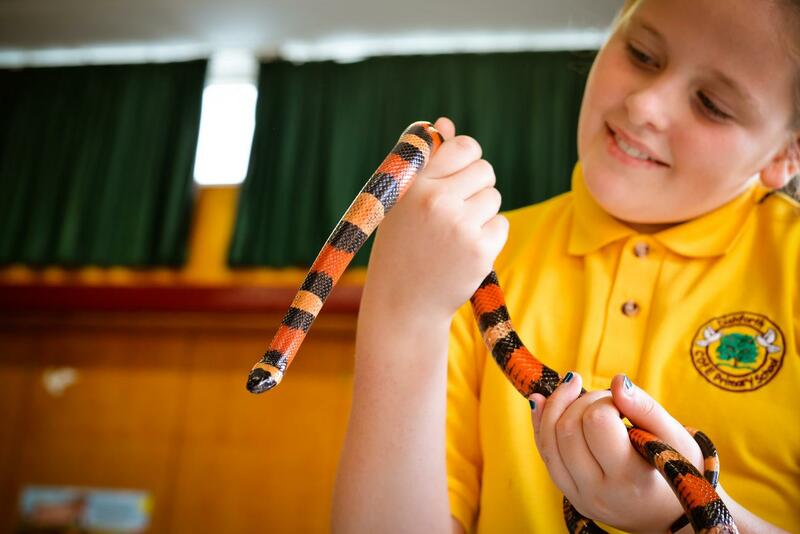 Or, if you are looking for something truly unique at your private event, we also offer inspiring school visits, wedding events and mobile zoo parties. At Owl Adventures we always bring a range of birds from the small to the large, to always provide you with a truly memorable event. Your event will truly captivate your audience when they also see our Jungle Animal Encounter where they can hold creepy millipedes and scaly lizards. Get in touch for a discussion if you are looking for spectacular birds of prey shows in Yorkshire. Since 2011, we have been providing audiences with falconry shows that truly fascinate. We do not just turn up with the birds, talk and leave. We understand that we are at your event to primarily entertain, and our shows feature music, comedy and performance. No year is the same, and we work hard every year to make our shows special with audience participation, showmanship and lots of laughter. Alternatively, at the more intimate public displays, our expertise in birds of prey allow us to stimulate spectators with interesting facts about the birds while they get to hold falcons, hawks or owls. 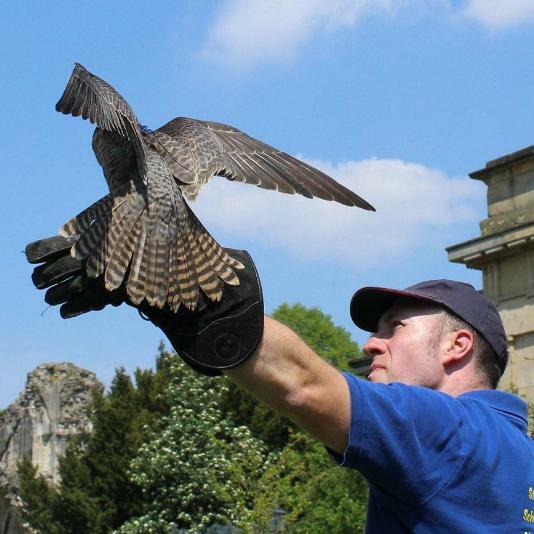 Of course, we can also feature a flying show which allows us to demonstrate how the birds fly, find food and interact with audience volunteers. Contact us for details on our birds of prey shows in Yorkshire. We also offer a number of options for private bookings. One of our most popular bookings is for school visits. Catering to all ages and classes, we can provide your assembly, class or fair with an interactive show that will excite but most importantly educate. Our expertise with the birds and experience of school visits means we can safely interact with the children in addition to linking it all back to current topics that the children will be studying. If you are looking to make your wedding extra special, we offer a number of services to do that. Having a beautiful owl fly down the aisle to deliver the rings at your ceremony will add romance and grace to the event. Of course, after the owl delivers the wedding ring, guests can hold and take photos with the owl during the reception. Naturally, we can also be booked for mobile zoo parties for private events. We are often booked for birthdays and can give make these occasions truly memorable for the birthday boy/girl and the invited guests. Also, our birds can be booked for promotional events such as for advertising and television programmes. 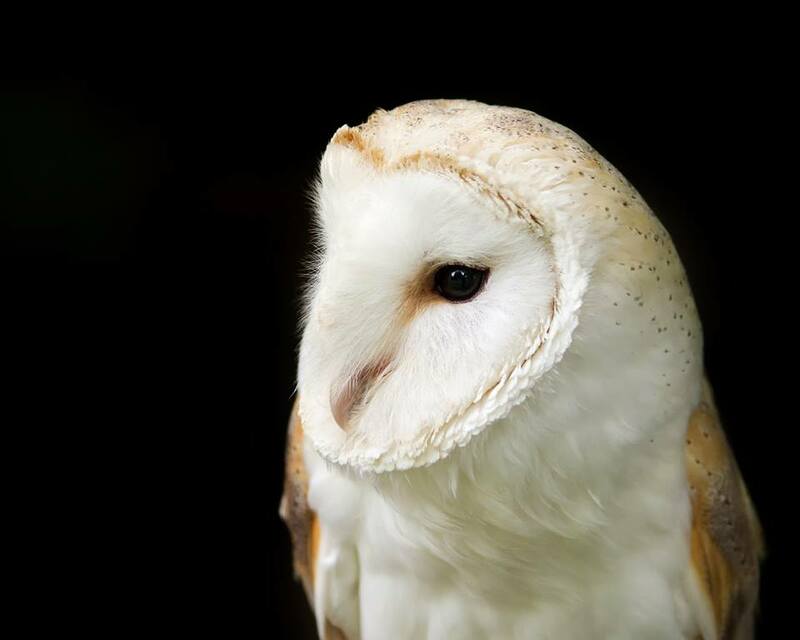 Click here for more information about all our events and birds of prey displays in Yorkshire. In 2012, we added an exciting new component to our bird shows and displays. Featuring an array of interesting creatures from around the world, spectators can interact with snakes, lizards and creepy crawlies. We normally bring this menagerie to all of our booked events for birds of prey shows in Yorkshire at no extra cost. It gives our shows and displays extra variety and is a truly unique element that most other bird shows do not offer. Of course, those looking to book just our exotic jungle encounters can do so, please get in touch for a discussion about this. Only £75 for our 'Jungle Tent' display at fairs and events. We then charge the visitors £2 to hold an animal or £5 unlimited holds. If you have booked Our birds of prey a public display or private event we will ushally bring our jungle animal encounters with us. For more information, call 07729768416. If you are interested in booking us for a public flying show, school visit or private event please get in contact with us by calling us today or filling out the contact form provided and a member of our team will get back to you shortly. Add a custom block of text.